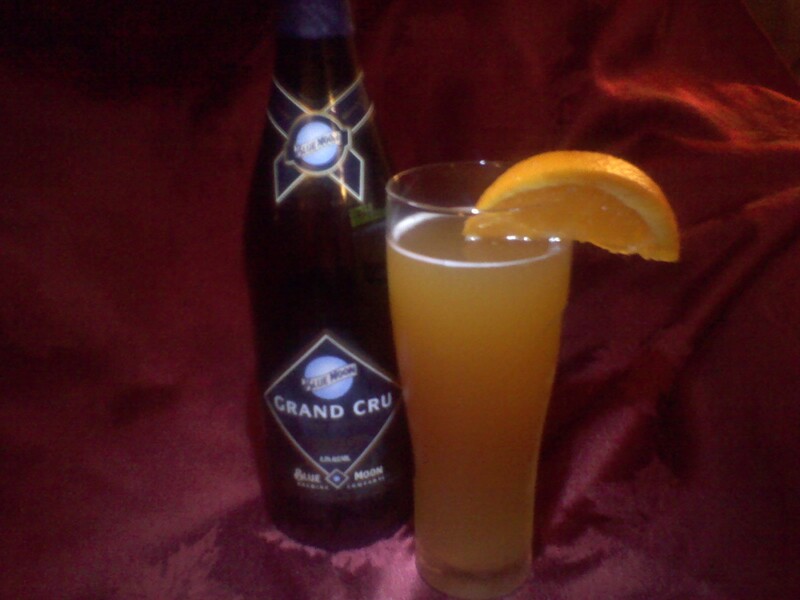 Blue Moon Grand Cru Reserve Collection is a mighty fine beer. This was actually recommended by our beer distributor. It has flavors of orange peel and coriander with generous amounts of wheat, oats and barley malts to create a richer, more robust ale. This goes great with grilled food and seafood. I rank this beer, better than a typical Blue Moon, at a 9 out of 10. Previous Post Warming you with Stew!! I love Blue Moon, so I will definitely have to try this! Thanks! I love a good bottle of Blue Moon too. Can I get this at any supermarket? Ohh, YUM! I ❤ blue moon!